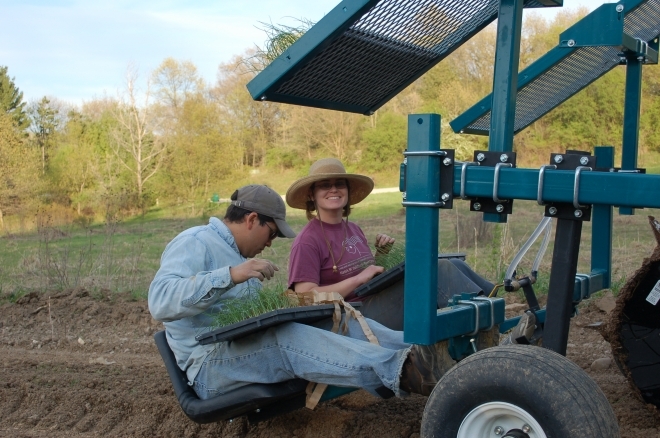 FoodTank, a website that advocates for “environmentally, socially, and economically sustainable ways of alleviating hunger, obesity, and poverty,” has credited Rick Bayless and the Frontera Farmer Foundation as one of 24 chefs who are affecting change within the food system. 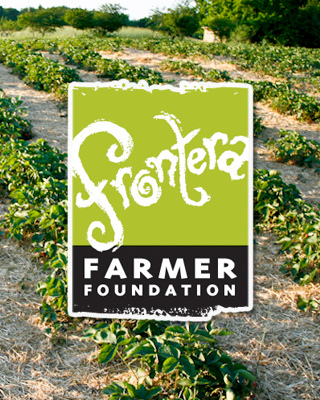 In addition to highlighting the efforts of the Frontera Farmer Foundation and other organizations, the list also credits chefs Michel Nischan for his work in founding Wholesome Wave, José Andrés for creating the World Central Kitchen program and Alice Waters for founding her pioneering Chez Panisse and founding of The Edible Schoolyard. Read the rest of the list here. We are honored to help lead the conversation.